Dr. Zachary K. Blumkin is a licensed psychologist and the clinical director of the Columbia Day Program at Columbia University Irving Medical Center (CUIMC) in midtown Manhattan. Dr. Blumkin specializes in working with children, adolescents, young adults, and adults. In addition to individual and group therapy, Dr. Blumkin works with families, parents, and couples. Dr. Blumkin is trained in numerous evidence-based treatment approaches and has a wide range of experience spanning both externalizing and internalizing disorders as well as working with those affected by chronic illness and/or medical issues. He has significant experience navigating all levels of the education system, addressing family issues, and teaching parenting skills. Dr. Blumkin received his B.A. from the University of Colorado in Boulder, Colorado with a major in psychology. He received his doctorate from the William James College with specializations in Health Psychology and Latino Mental Health. 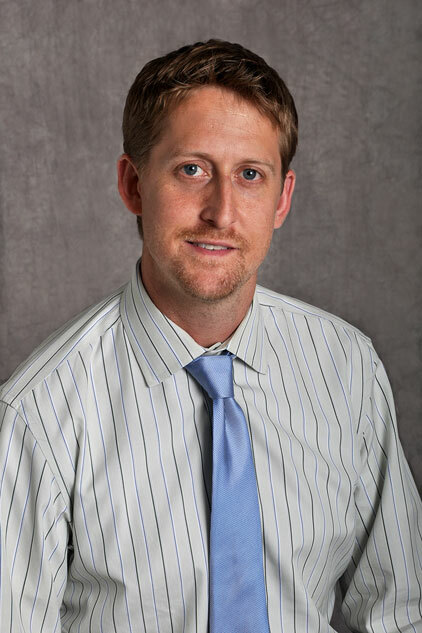 Dr. Blumkin completed his clinical internship and postdoctoral fellowship at Children's Hospital of New York-Presbyterian/Columbia University Irving Medical Center (CHONY/CUIMC). After completing his training, Dr. Blumkin was on staff at CHONY/CUIMC where he coordinated group programs, the ADHD clinic, and the adolescent DBT program. While on staff at CHONY/CUIMC, he supervised both medical/psychiatry students and doctoral level psychology students. In addition to his clinical and administrative roles, Dr. Blumkin coordinates the evidence-based treatments course for the psychology trainees and psychiatry fellows in the division of Child and Adolescent Psychiatry at CUIMC. Dr. Blumkin also works with medical students and lawyers in the Columbia P&S Asylum Clinic and Columbia P&S Human Rights Initiative.